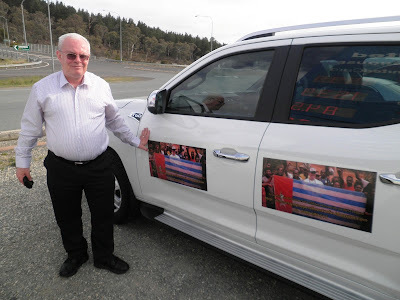 Anthony Craig Registered Nurse and West Papuan Advocate visited the West Papuan Refugee Camps Hohola & Rainbow Port Moresby Papua New Guinea PNG in September 2017. 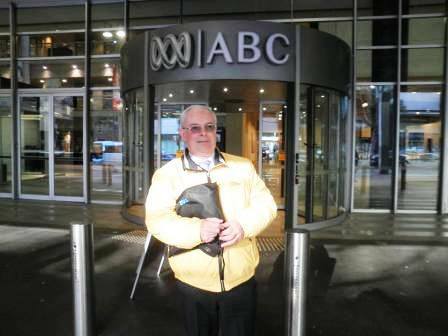 An offer to come to Australia to tell their story was on the table. It was taken up by the West Papuans, Bas and Sonny. Due to costs associated with sponsoring them to Australia, only a weekend could be arranged. The Melanesian Spearhead Group (MSG) should be disbanded and reformed with countries and civil society organisations who support Freedom and Independence for West Papua. War Crimes and Atrocities by the Indonesian Security Forces continues in West Papua with complete inpurity. Silence is consent and Indonesia should be kicked off the UN Security Council. 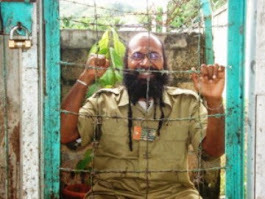 Their war crimes in West Papua are an abomination, a sad reminder of past criminal behaviour in East Timor. Nothing has changed, except their ability to lie even more about their evil crimes. Reports of recent bombings and aerial artillery fired by the military over villages in the Alguru region West Papua would be a war crime. Confirmed by the Indonesian government, but with a twist in the truth. 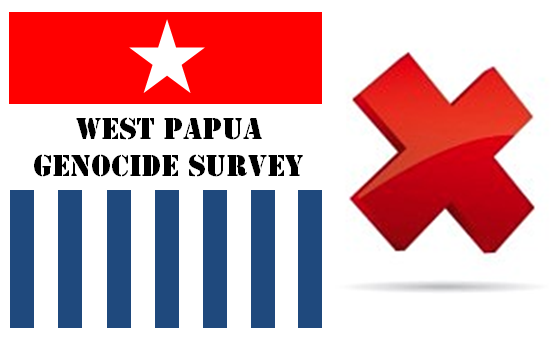 The Free West Papua Party Australia will not be silence on war crimes by Indonesia covered up by some governments in our Asian Pacific region. We call on the MSG to be disbanded and for any new organisation supporting Melanesian interest to give full membership to the ULMWP. The betrayal of the West Papuan people has now touched their Melanesian Brothers in the MSG. Also read Anthony Craig's Fight For Rights in West Papua. http://freewestpapuaperthaustralia.blogspot.com.au/ makes no representations as to accuracy, completeness, currentness, suitability, or validity of any information on this site and will not be liable for any errors, omissions, or delays in this information or any losses, injuries, or damages arising from its display or use. All information is provided on an as-is basis. 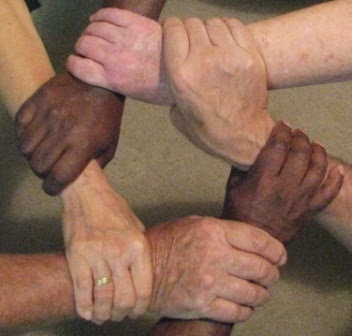 The content on the blog is the opinion and advice of the blogger, not intended to do any harm, and not intended to “malign any religion, ethnic group, club, organization, company, or individual,”. 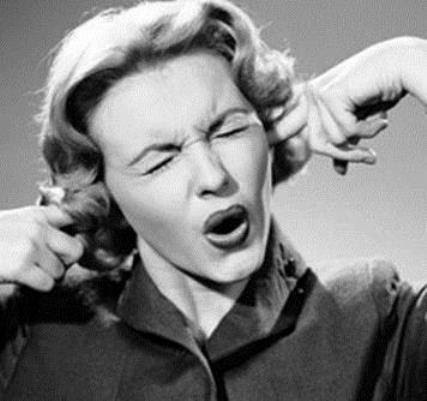 The blogger is not responsible, nor will be held liable, for anything anyone says on this blog in the blog comments, nor the laws which they may break in the blogger's country or theirs through their comments’ content, implication, and intent. 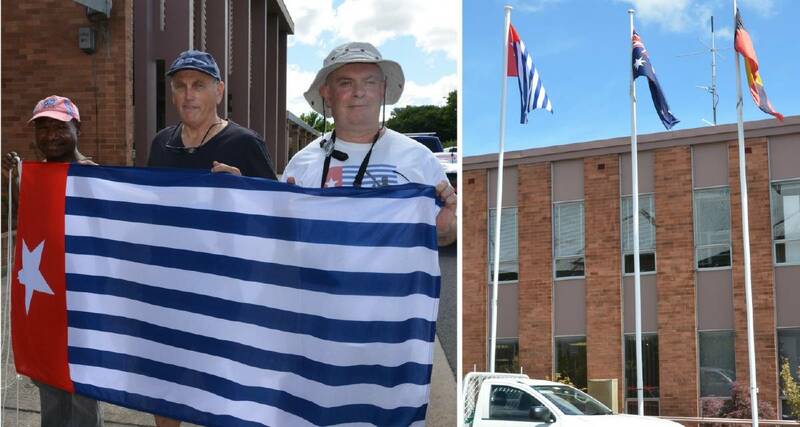 Authorised by Anthony Craig, Free West Papua Party Australia, 17 Malvern Street Lithgow NSW 2790.